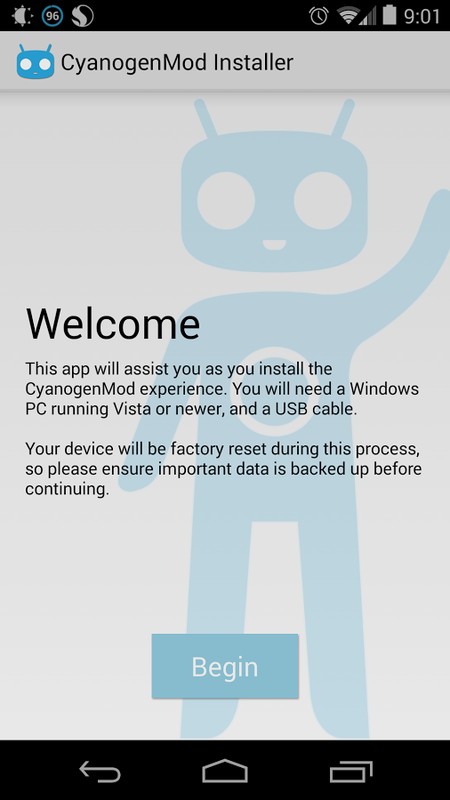 After a bit of testing, the CyanogenMod Installer app has hit Google Play for everyone. When combined with the desktop client (and a USB cable), this becomes the fastest way to install CyanogenMod. It won't work on every phone, but it completely automates things on supported devices. The app is basically a guide for preparing your phone to be detected and flashed by the desktop client, which does all the heavy lifting. You don't need to be rooted or unlocked before using the installer – it'll take care of everything for you. 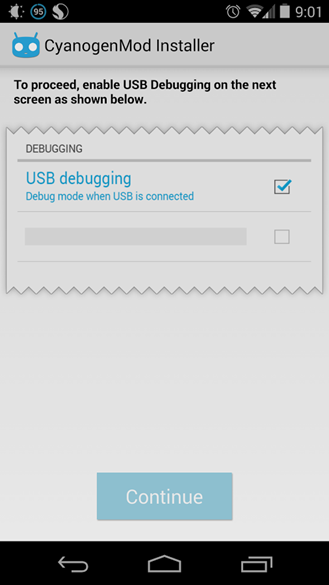 Since the process involves unlocking the bootloader, not all devices are supported. 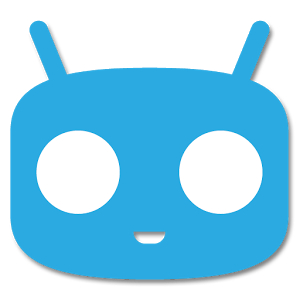 You can see the full list of supported phones as of now on the CyanogenMod wiki. It includes Nexus devices, of course, but also a number of recent Samsung devices and most HTC One variants. Missing are all Verizon phones (except for the Gnex), which are locked down more tightly. If you've got a supported device, this is a fine way to get on the custom ROM train. CyanogenMod has a pretty streamlined update system, so you won't need to muck around in recovery mode to keep things up to date.